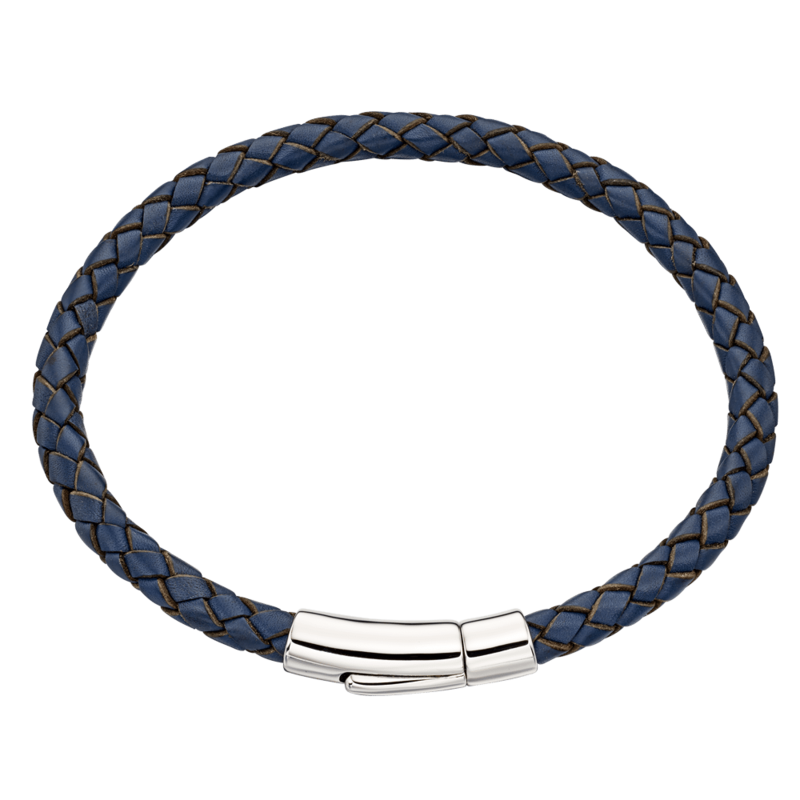 Dad is a softy at heart, so why not get him his own piece of Mens Personalised jewellery so he can join in with the love. 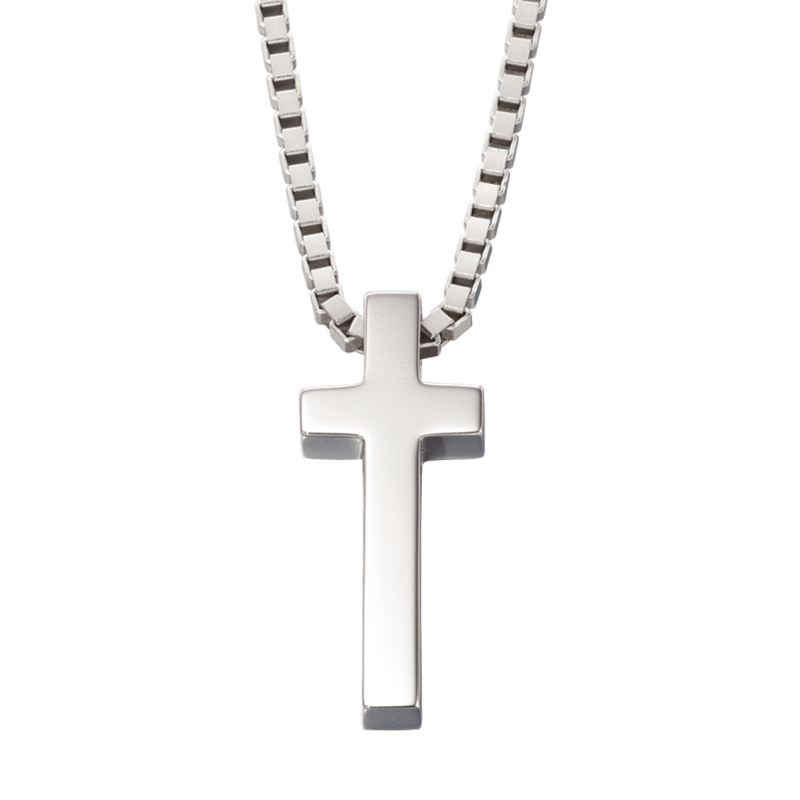 Our North solid silver Mens Cross, Reed Mens silver and leather bracelet and Brook Mens Stainless Steel and leather bracelet are all perfect for engraving. Even better our engraving is free of charge. So why not get Dad the perfect personalised gift so he knows he is loved. 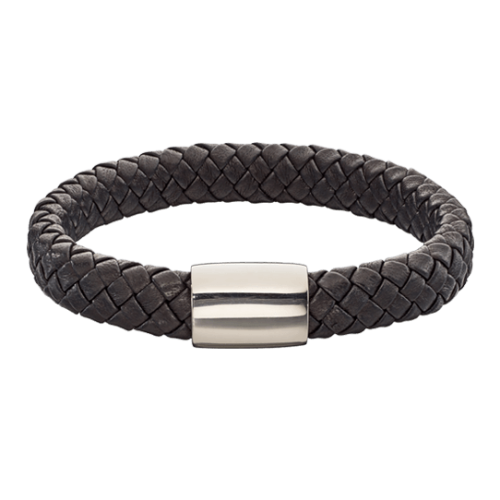 Jewellery shops very often overlook mens jewellery so we want to make sure you can get get him the ideal gift here. 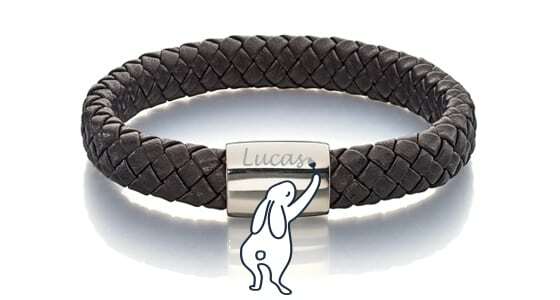 Personalise his bracelet with a childs name, special date or message of love and it will be a gift he will love forever.